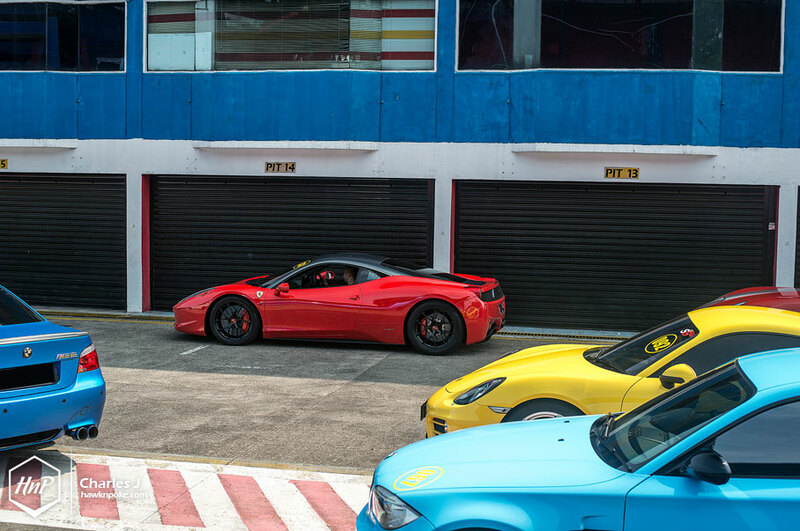 November 8th, 2014. 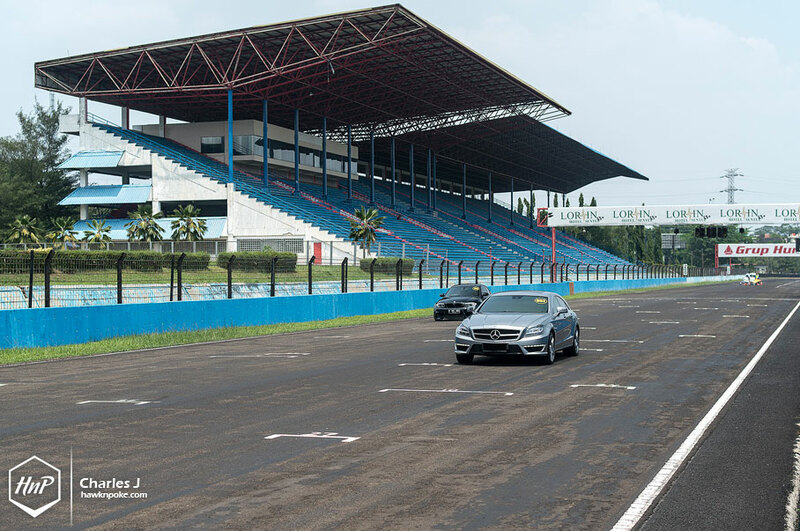 Sentul, Bogor. 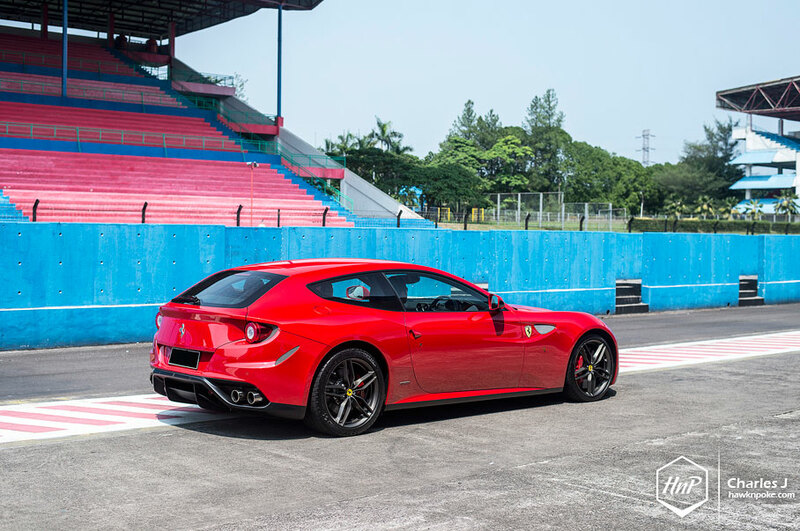 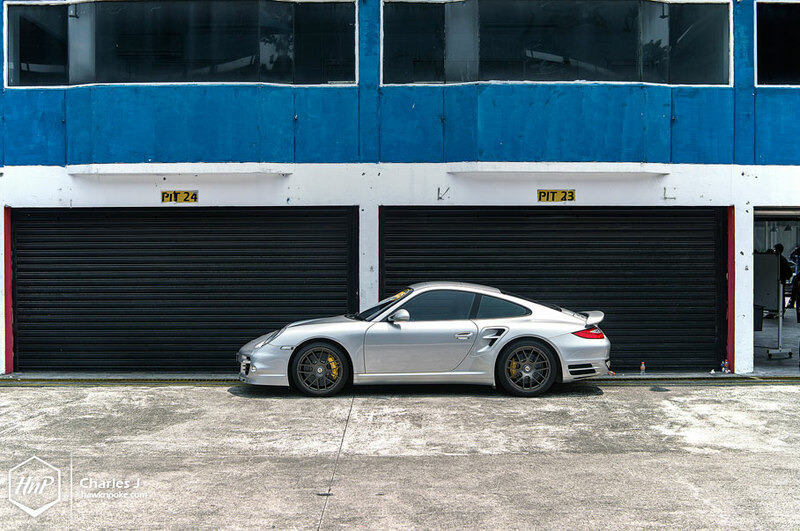 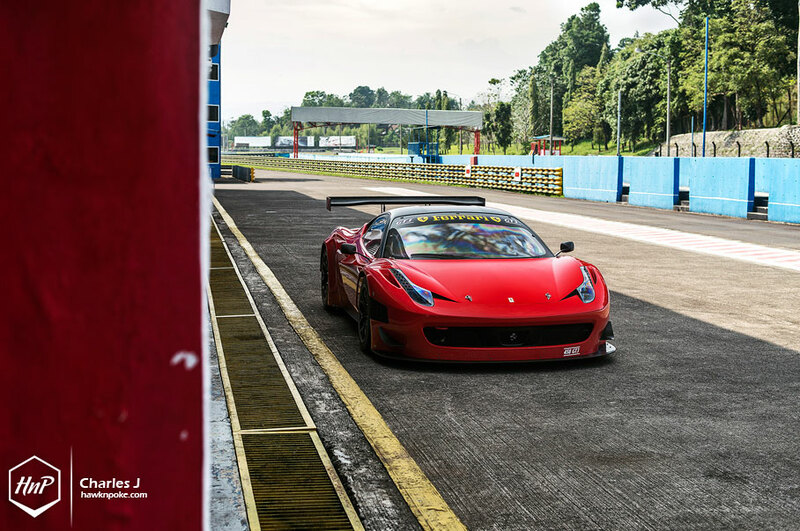 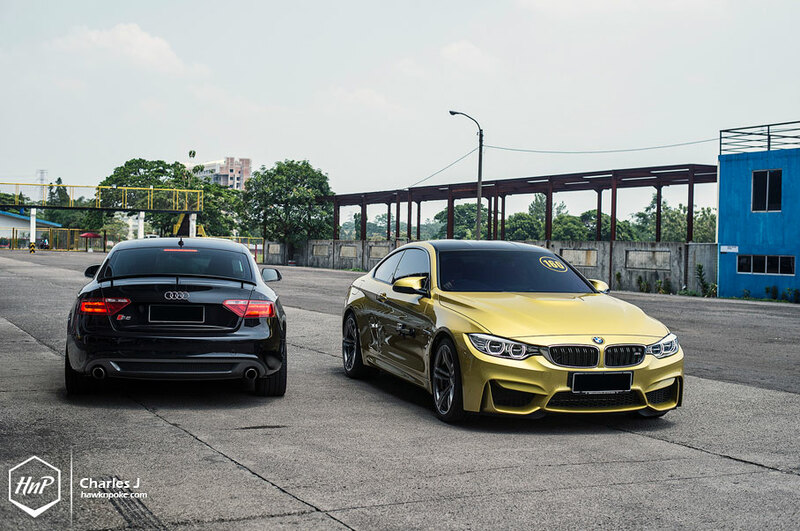 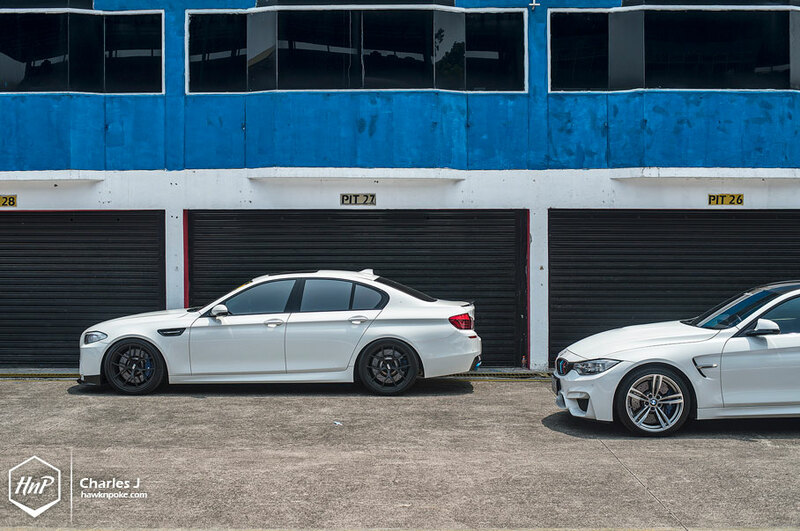 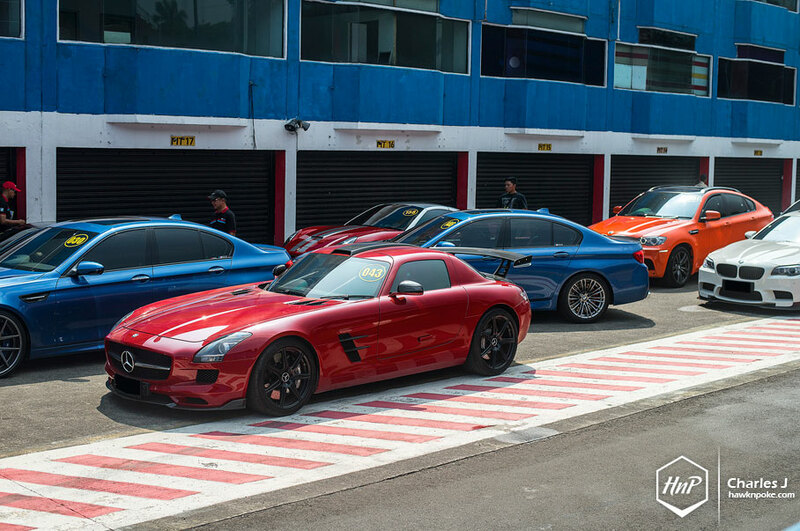 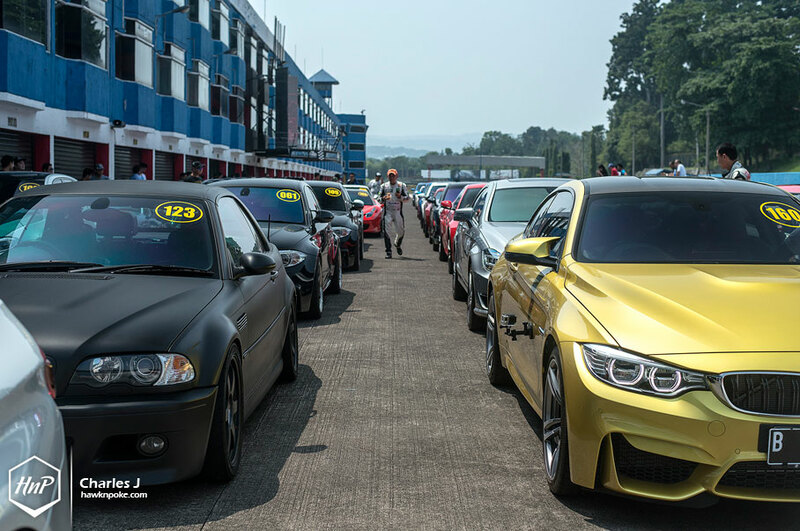 M Owners Club Indonesia once again invited us to have a look at their latest track day. 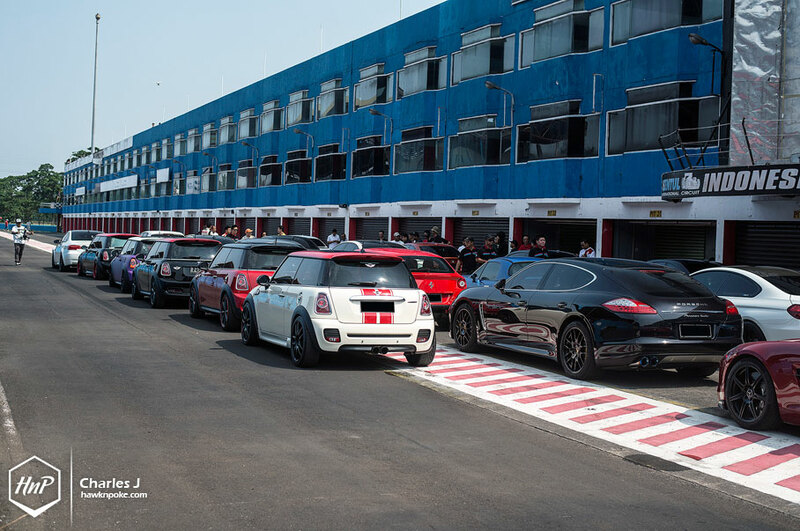 Guided by 6 professional racing drivers and attended by some of the greatest performance cars available on our streets, it quickly turned into another exciting weekend getaway for all automotive enthusiasts alike. 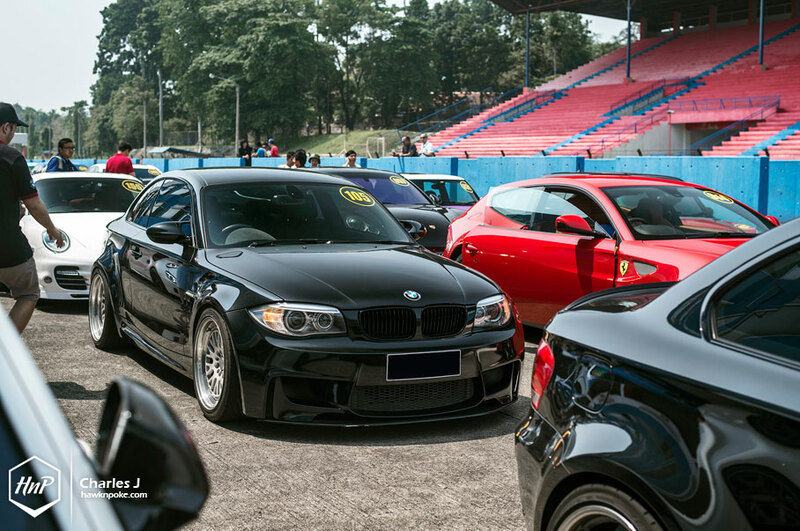 It’s called MOCI & Friends for a reason. 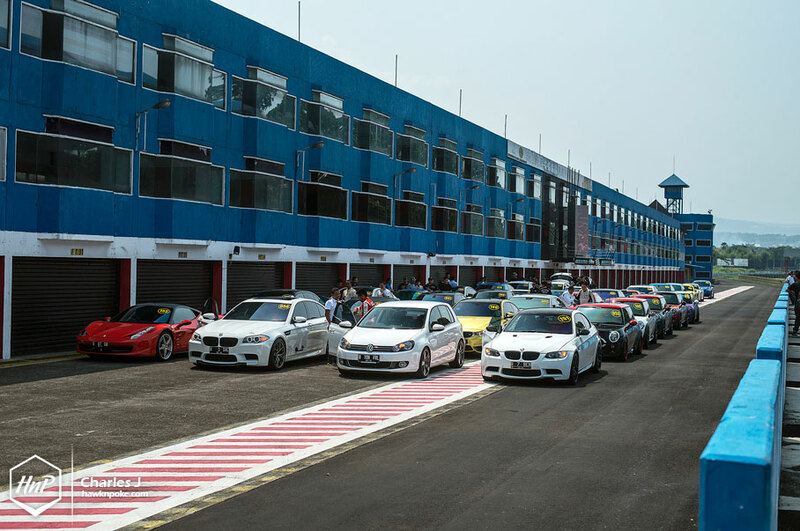 Despite being the organizer, MOCI has also invited plenty of other non-BMW performance cars to join the performance day. 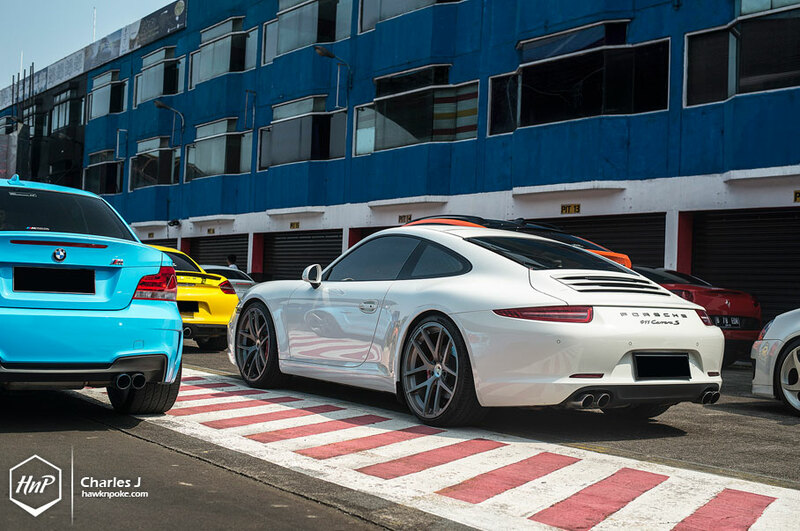 From humble turbocharged VWs and MINIs to the latest very exclusive supercars. 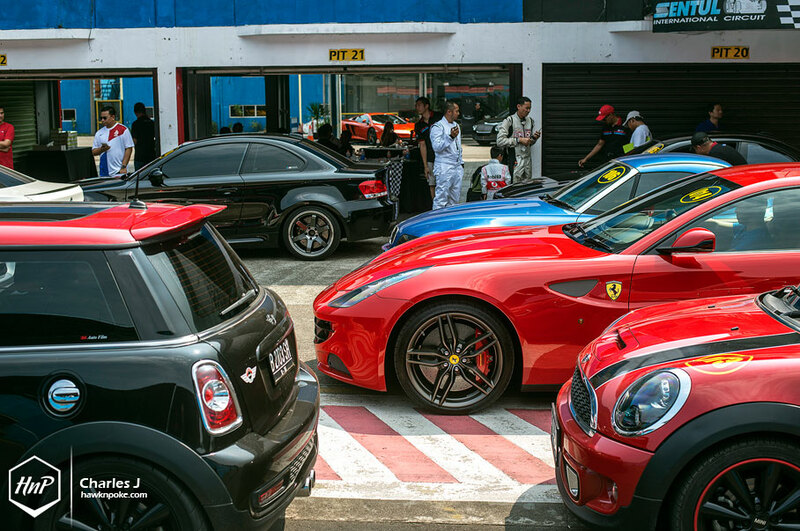 This time the event was also supported by FF Luxury Watch and Djakarta Auto (Luxury Toys). 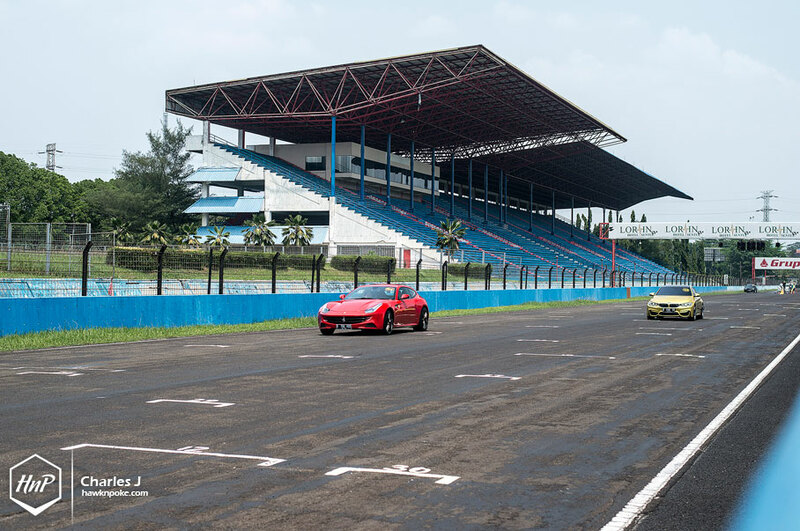 All participants were entitled to a luxury watch lucky draw, while Djakarta Auto showcased their wide arrays of luxury cars on display. 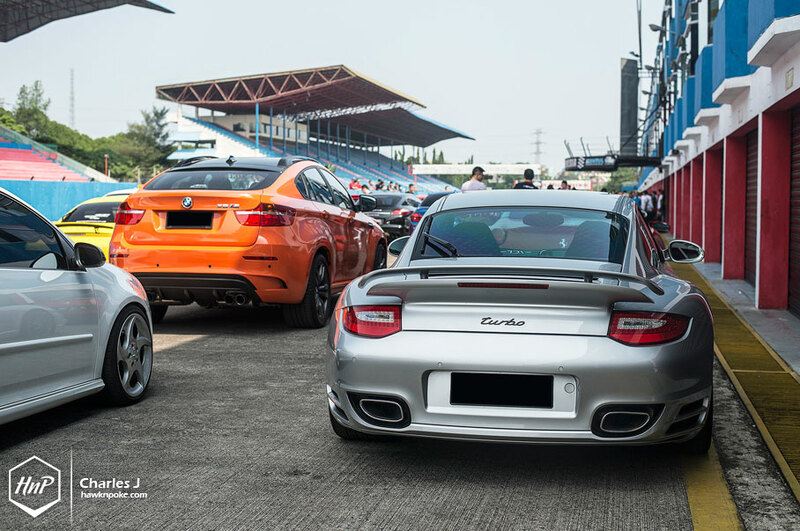 Enjoy Charles J’s great captures of the event!